It’s hard to achieve that ever-elusive success story in the business world. It seems like there’s only so much room for profitable companies in every industry. Whilst that may be the case, nothing is fixed in business. The marketplace is fickle because consumer needs are always changing. In turn, businesses change to meet those new needs. That means there’s always the opportunity for a new business to take the top spot in any industry. If you’re looking for a way to achieve that then you should focus on your company culture. It’s time to make a plan. Here’s what kindness can do for your business. 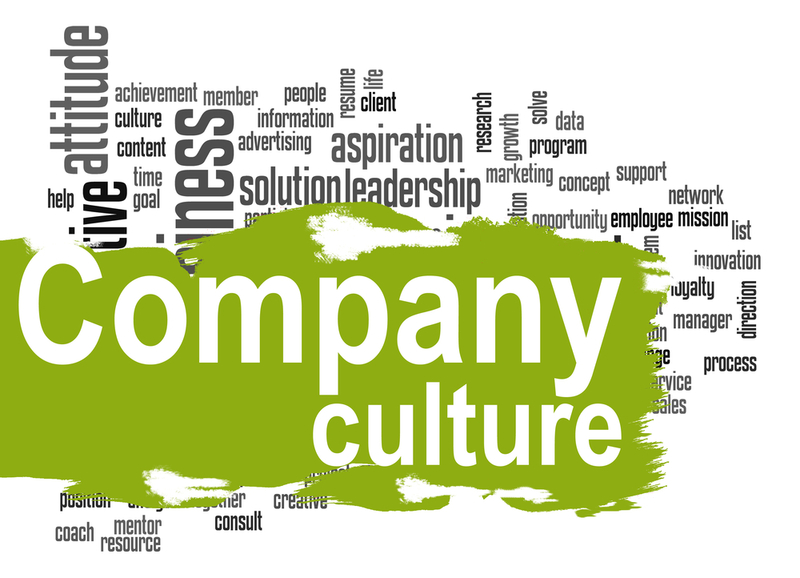 A kind company culture can improve productivity in your business. After all, your employees will work better if they’re happier. You should aim to make their work easier in order to make that happen. You might even want to look into a consultancy company such as Bespoke Excel who can help to make the lives of your employees easier by automating certain Excel services and organizing your documents. When it comes to generating invoices or other administrative work that your employees need to complete with Excel, you could lessen the workload for your members of staff by taking the menial admin work off their hands. It’s about giving your workforce the time to focus on important technical work. It can connect your team. As discussed above, focusing on happiness can do a lot to boost productivity in your business. People work best when they’re happiest, after all. That isn’t an opinion – it’s fact. And it’s doubtful that anyone could deny this. Of course, productivity isn’t the only reason as to why you should work on improving your business’ company culture. It’s about your team on a deeper level. Happy individuals are more likely to collaborate and connect with one another. And that doesn’t just make your business more productive – it unifies your business. The point is that unity leads to a better brand. When your workers are connected as a team then they’re all working towards the same goal. That helps to keep your company moving in the same direction; it keeps your brand coherent and consistent. If you promise that your employees will deliver brilliant customer service, then you’ll break that promise if one or two of your employees let you down by being unhelpful or rude to customers. If you improve your company culture by promoting team values, then you’ll keep your brand consistent. That will help to impress your clients, which takes us to the final point. It can impress your clients. At the end of the day, your goal is to increase sales. And a kind company culture can do that by impressing your clients. As mentioned above, a helpful team can provide great customer service and improve your reputation, but you can go further than this if you want to make a good mark on customers. You need to work on your brand, and company culture is the key to this. For example, you could make your office eco-friendly and make that a part of your branding to show that you care about the planet. The things that go on behind closed doors can impact the way the rest of the world perceives your business. That’s why company culture matters.